The new sherpa suede side cleans the ball topically, for when you are bowling on drier lane conditions, but still want a consistent reaction. It gets the oil off and cleans the surface of your ball. 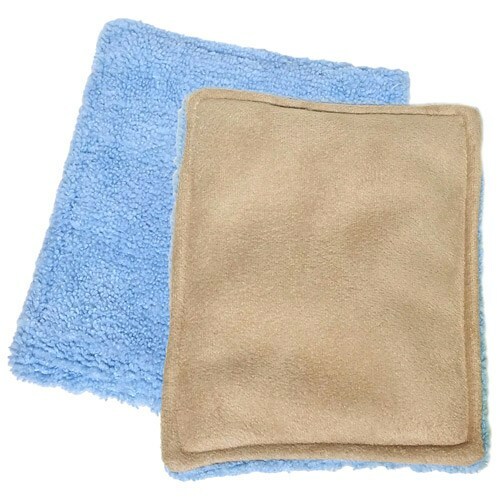 It can also be used to wipe off the bottom of your shoe to remove surface dust, powder and dirt. This pad is made for applying That Purple Stuff. Inner layer locks in the That Purple Stuff cleaner and prevents waste. Unfortunately, they are sold separately. Due to the time it takes to produce the CtD Shammy ball it will ship in immediately. We cannot ship this ball outside the United States.